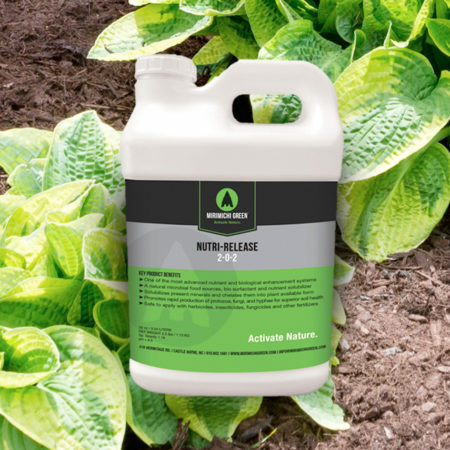 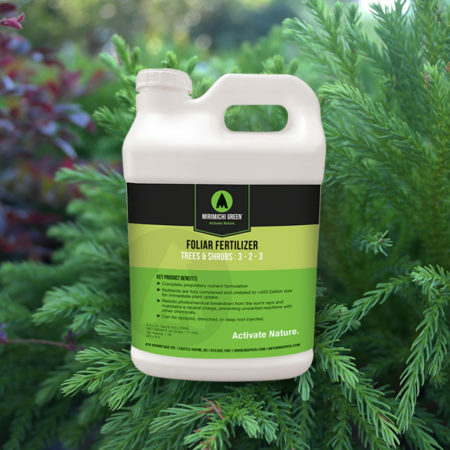 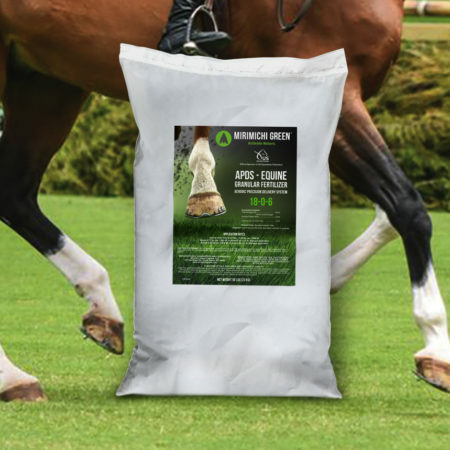 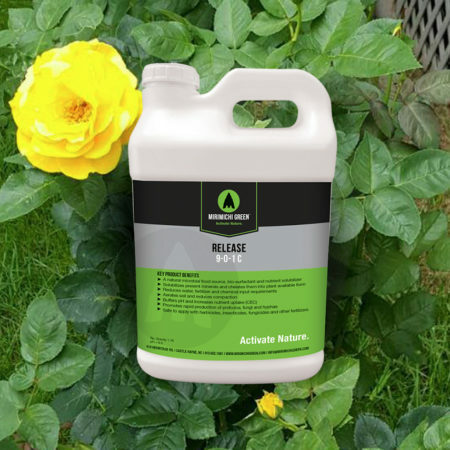 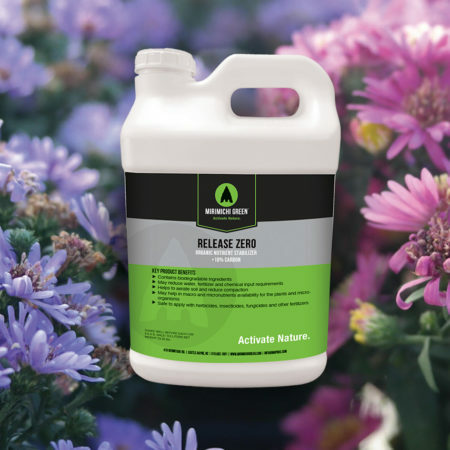 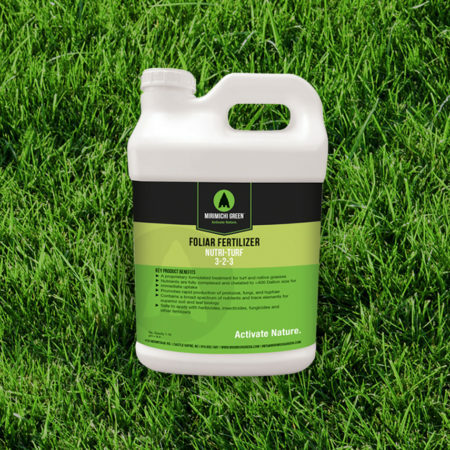 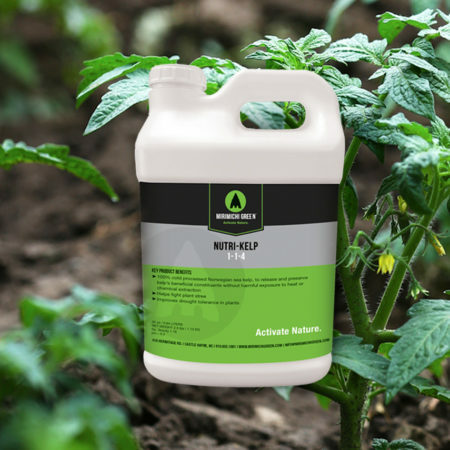 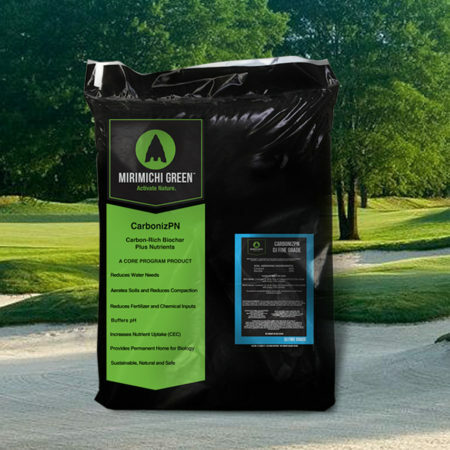 Premier manufacturer of revolutionary soil amendments, bio-stimulants, liquid fertilizers, and pesticides that are sustainable, affordable, and effective. 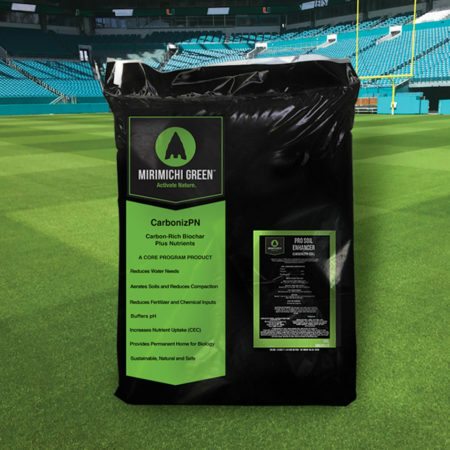 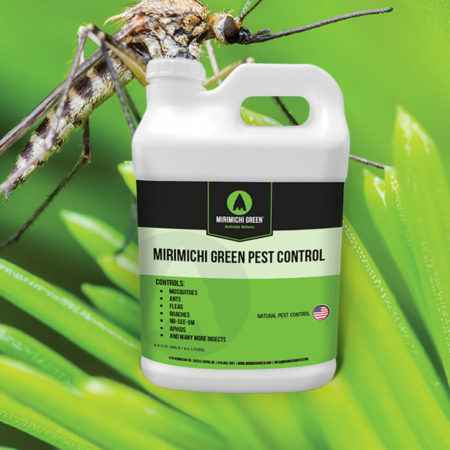 Mirimichi Green specializes in solutions, not just products. 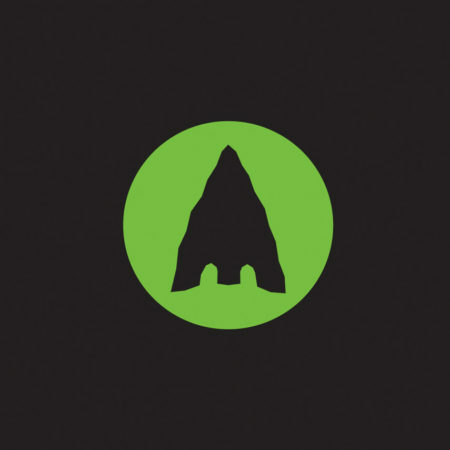 Review our robust portfolio of products. 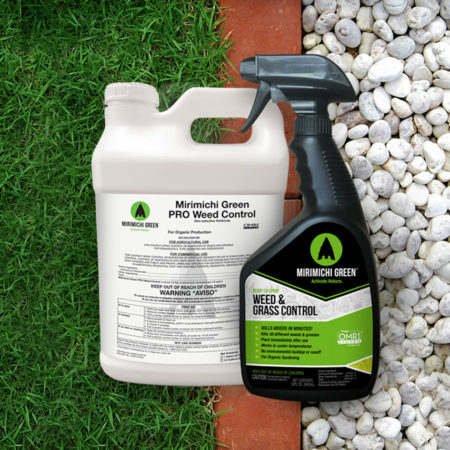 Mirimichi Green customers consistently come back to us with positive experiences!